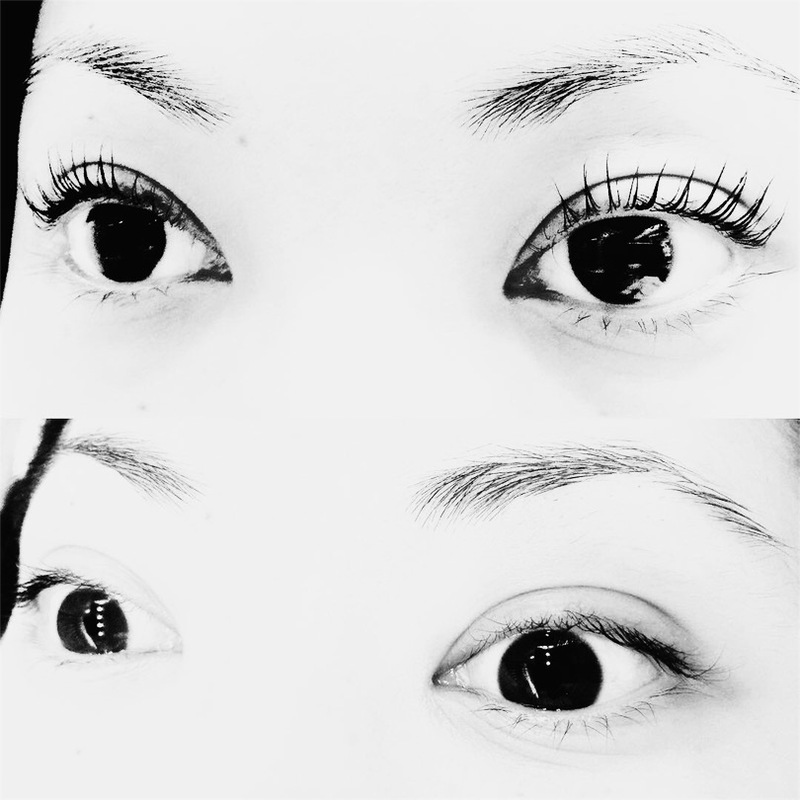 The most powerful alternative for longer, fuller and healthier lashes. No extensions. No growth serums. No maintenance. Get the best training and education in British Columbia and become certified as a YUMI™ Lash Lift technician. What is YUMI™ Lash Lift? YUMI™ Lash Lift is a revolutionary method in the world of cosmetic treatments. This European branded technique enhances and lifts your natural eyelashes without the use of lash extensions, growth serums, or annoying eyelash curlers. 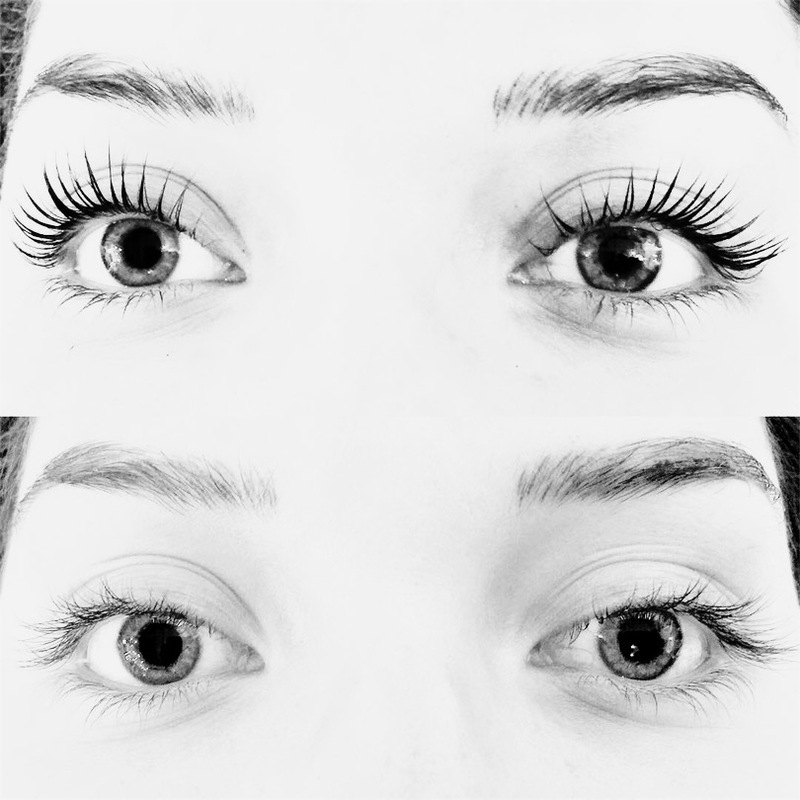 WHY TRUST YUMI™ LASH LIFT? The procedure lifts your lashes and infuses them with a special pigment. As a result, you have thick, darker lashes that give you that gorgeous curl without fail, making your eyes appear bigger and brighter. This innovative treatment boosts and tints each individual lash for a dramatic transformation that will make your lashes look longer…without a mascara wand. These lashes are all you, beautiful. The treatment lasts up to 3 months—longer than most lash enhancements. The innovative YUMI™ technology improves the natural structure of the cilium within every lash. The elegant curling effect typically lasts for 8-12 weeks—the natural lifespan of an eyelash before it sheds and regenerates. An extra bonus? We apply coenzyme Q10 gel pads to the under-eye area, giving tired skin a dose of energy with its anti-aging properties. Want the best of all worlds? False lashes and extensions can still be applied after a lash lift.